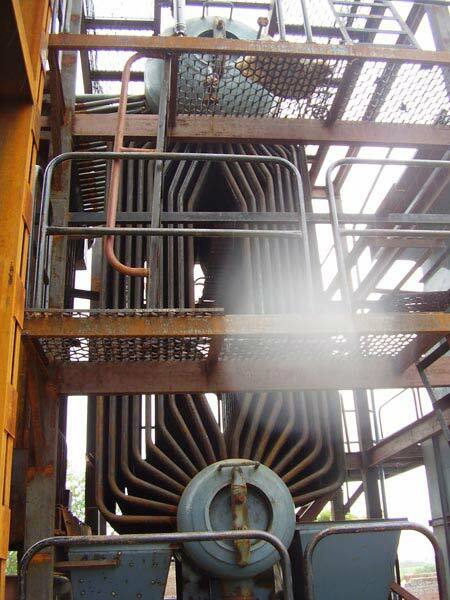 We are the prominent Manufacturer, Supplier, and Exporter of Bi Drum Boiler that is designed and developed using the Bi Drum Water tube. 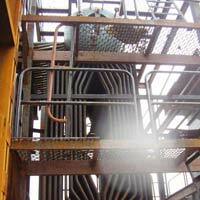 These Boiler Quality tubes are of SA 210 Gr. or BS 3059 Gr. 320 and Boiler Drum is of SA 516, Gr. 70 Boiler Quality Plates. 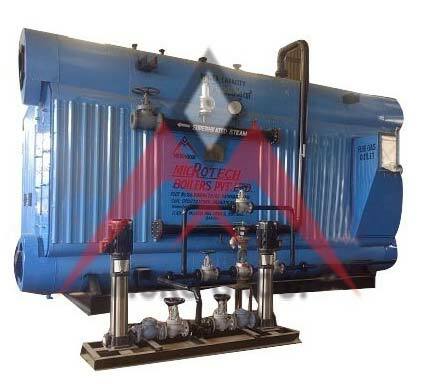 With Babcock designs and wide operating experience, these Bi Drum Boilers get highly demanded amongst clients. 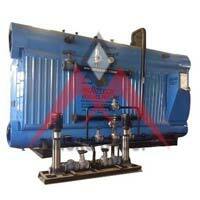 This Bi Drum Boiler has maximum furnace cooling water wall and convection bank tubes that ensure higher efficiency.